Left Hand Writing Skills CD-Rom. 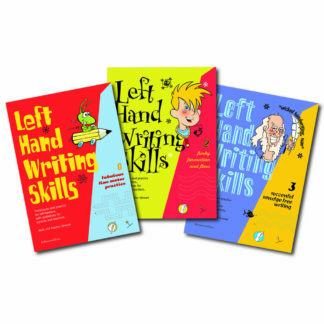 This edition of the Left Hand Writing Skills series combines the three colour-illustrated books in the series, as well as the mono version of the exercises in the schools edition. 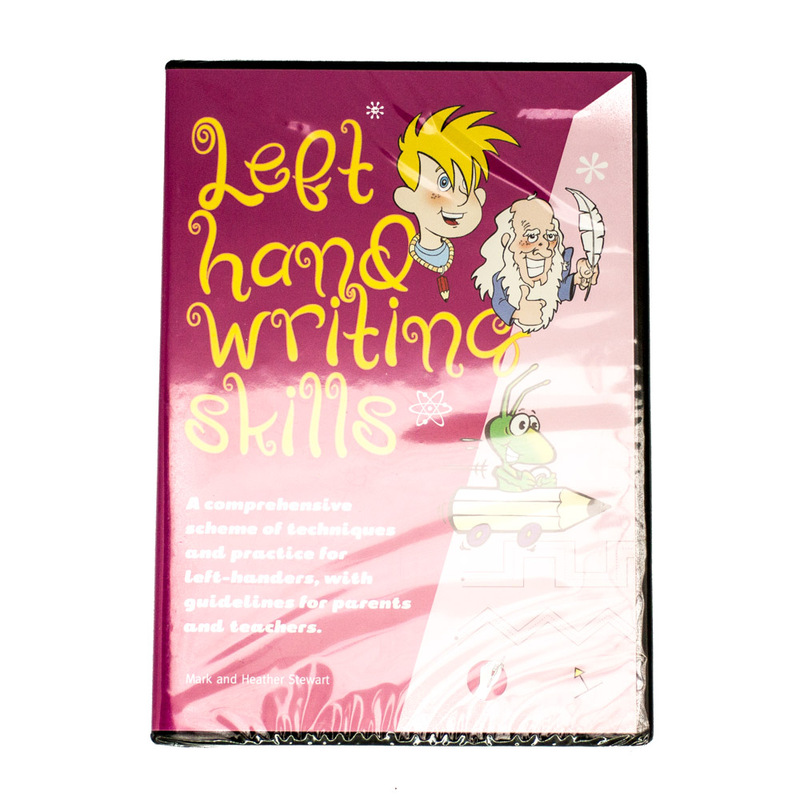 Altogether, the CD contains the 83 worksheets which can be printed out by teachers in either mono or colour. 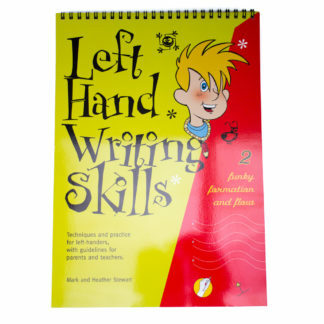 The exercises help students through the phases of fine motor skill development, formation and flow of letters and words, and on to successful smudge-free writing using ink. 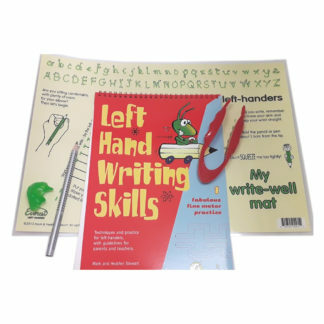 The Left Hand Writing Skills CD, which has been developed for Robinswood by 3Es Multimedia in Birmingham, meets the DfES Curriculum Online requirements and is eligible for e-credit purchase arrangements in the UK. The CD, which is suitable for Windows 98, 2000, XP and Mac OS X 10.1, is licensed for multiple use within one establishment only. 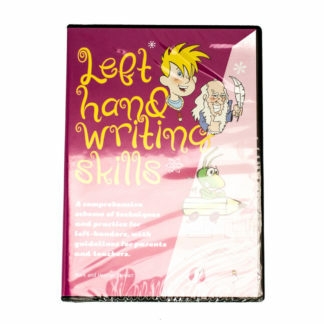 For Australian users, the CD also carries the cursive font required by the New South Wales Education Department. 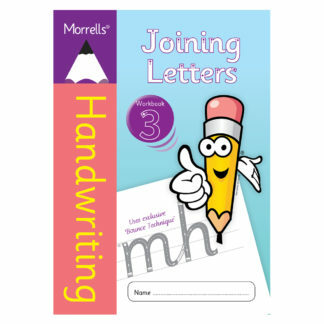 For Canadian and Irish users, minor changes have been made to a few worksheets to ensure appropriate postal definitions.